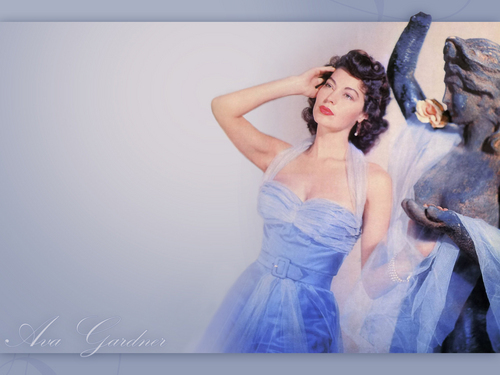 Ava Gardner. . HD Wallpaper and background images in the 经典电影 club tagged: classic movies classic actress. This 经典电影 wallpaper contains 晚宴礼服, 正式的, 晚礼服, 正式晚礼服, 吃饭时穿着得体, and 正式的晚礼服. There might also be 袍, 礼服, 鸡尾酒裙, 护套, 鸡尾酒礼服, 鞘, 晚礼服, 露肩, 裸肩, 无肩带, and 裸露的肩膀. A classic look for a clssic actress !